H.13874 - Astonishing, alluring, and in a beautiful, west sunset over water, setting. 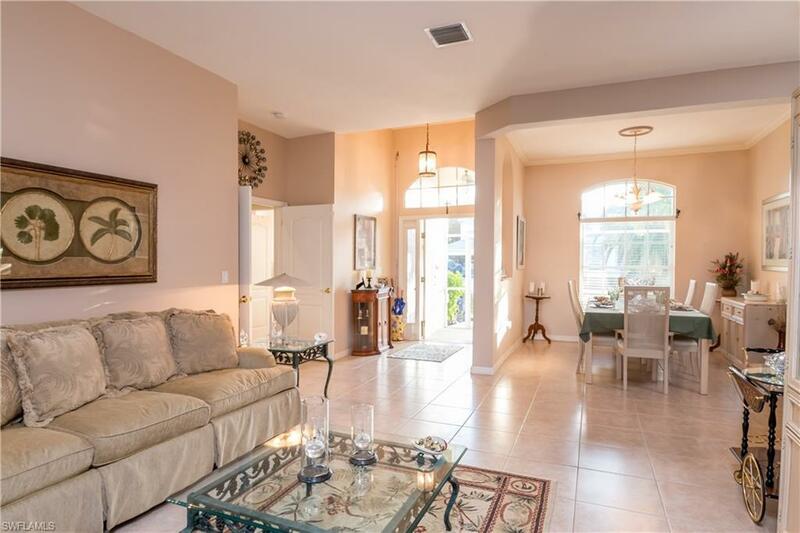 This is a large 2,457 A/C & 3,302 total sq ft home with 5 bedrs, 3 baths, 2 car garage, all on one level. The tiled living room, dining room, and family room areas have full windows with cascading views of treed yard, lake and a fountain. 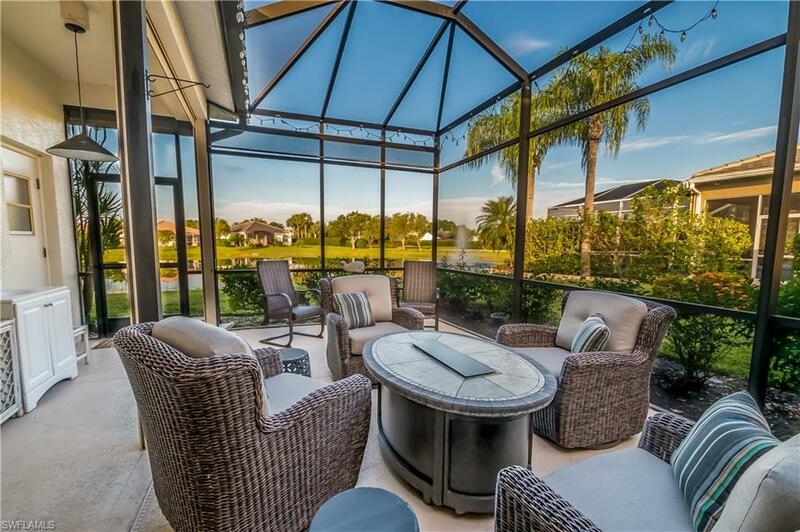 All this makes it a perfect home to capture all the natural beauty indoors and out, for your perfect Florida lifestyle. The spacious master bedroom feels like an inviting retreat with an on- suite. 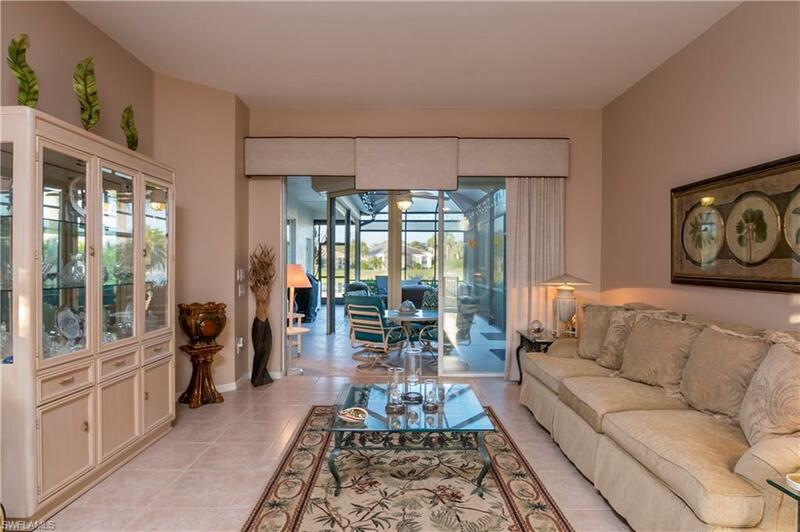 This home also features a second master and full pool bath. 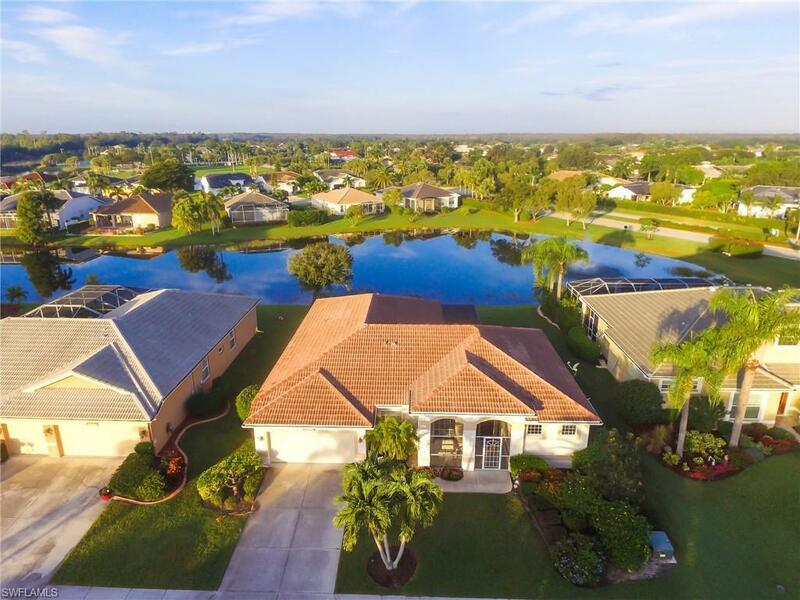 Enjoy the amenities; play fields, tennis courts, fitness center, community pool, park, pet and family friendly, or spend your time at the Gulf of Mexico beaches, restaurants, entertainment, and shopping, just a few minutes away. This home has quality construction, very low real estate taxes, low cost per square foot, low association fees all making this home qualified for a "Best Value Buy.